Valdosta Yardsale 3 Dates Announced! 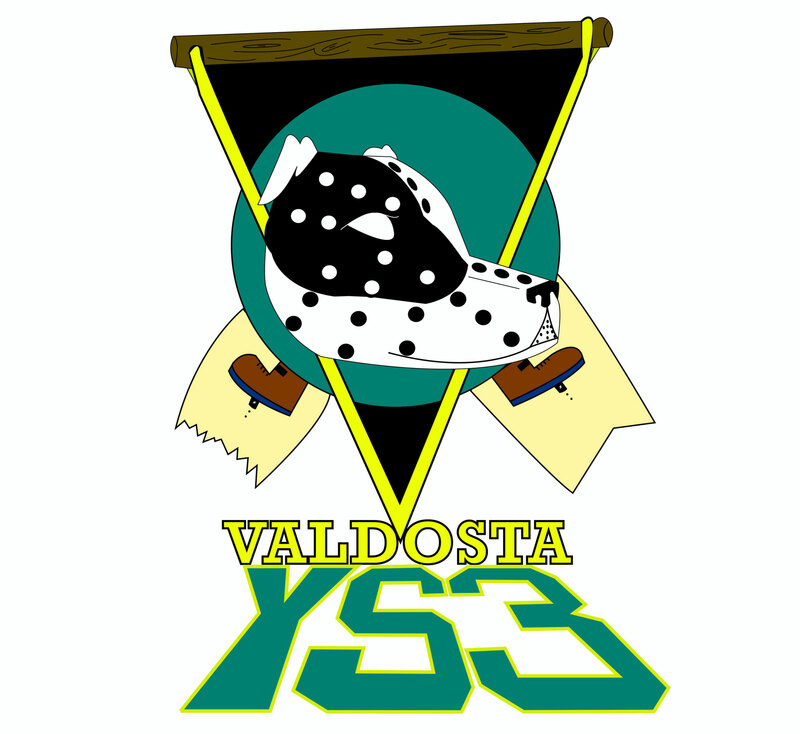 On April 25-28th, The Valdosta Yardsale 3 will take place at The Valdosta Wake Compound located at 2314 Old Clyattville Rd. Valdosta, Ga 31601 or exit 13 off of Interstate 75 just across the Florida border into Georgia. The Wildcard contest will be held on the full size cable on the 25th, anyone can enter, men and women, five wildcard qualifiers (4 guys and 1 girl) will be selected to move on to the main event, joining the invited riders, for the rest of the weekend. The main contest will take place during the 26th-28th on the System 2.0 slopestyle course, which is currently being completely rebuilt. Over 30 of the best wakeboarders on the planet are coming from all over the world to throw down on our infamous 2.0 cable and you definitely don’t want to miss it! The full cable will be opened to the public all weekend while the contest is going on, so everyone is welcome to come out to watch the carnage and/or shred some laps on the full cable. The camping vibes will be on full blast but RV spots are limited so contact VWC to reserve you RV spot ASAP! See you at Yardsale 3!